Today I had the great fortune of meeting Lynda Mullaly Hunt as she so kindly had breakfast with our Sunshine State Young Readers Book Club. Her upcoming book looks wonderful (and especially appropriate for my struggling readers!). 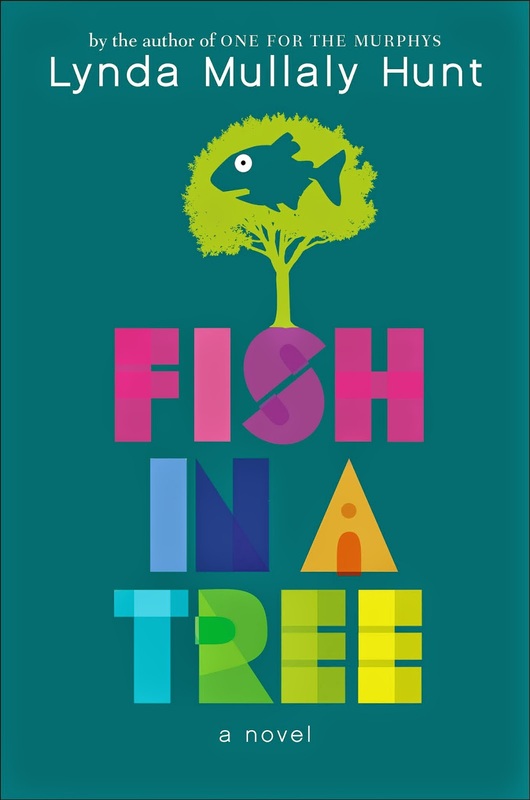 It is called Fish in a Tree . 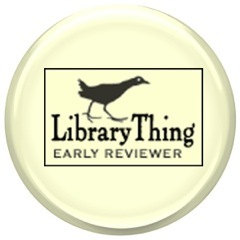 I will discuss it first and then add a small review of her first book, One for the Murphys. 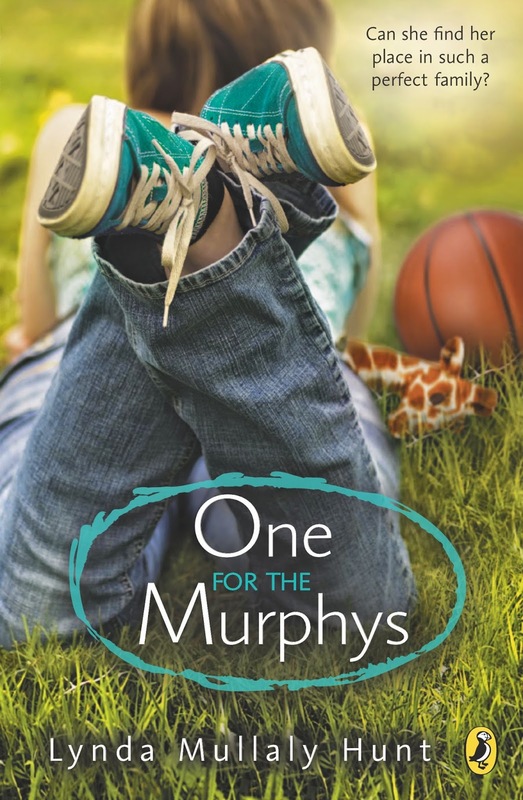 Here is the publisher's synopsis: "The author of the beloved One for the Murphys gives readers an emotionally-charged, uplifting novel that will speak to anyone who’s ever thought there was something wrong with them because they didn’t fit in. Ally has been smart enough to fool a lot of smart people. Every time she lands in a new school, she is able to hide her inability to read by creating clever yet disruptive distractions. She is afraid to ask for help; after all, how can you cure dumb? However, her newest teacher Mr. Daniels sees the bright, creative kid underneath the trouble maker. With his help, Ally learns not to be so hard on herself and that dyslexia is nothing to be ashamed of. 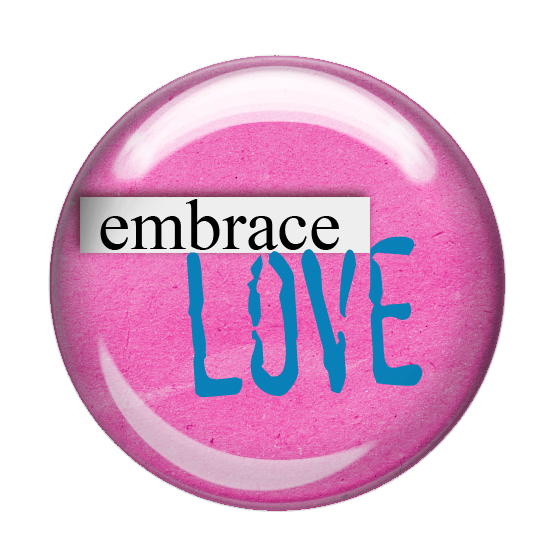 As her confidence grows, Ally feels free to be herself and the world starts opening up with possibilities. She discovers that there’s a lot more to her—and to everyone—than a label, and that great minds don’t always think alike." I am anxious to dig into this one; it is already generating some excellent buzz! One for the Murphys was a lovely book. I read it with our book club last year when it was chosen as a Sunshine State Middle Grades title. I wish I had reviewed it, but by the time it got in my hands it was already well on the radar of excellence (234 reviews on Amazon & a perfect 5 stars or the 7,751 ratings at a 4.3 on Goodreads should give you a hint). Here is the publisher's synopsis: "A moving debut novel about a foster child learning to open her heart to a family's love Carley uses humor and street smarts to keep her emotional walls high and thick. But the day she becomes a foster child, and moves in with the Murphys, she's blindsided. This loving, bustling family shows Carley the stable family life she never thought existed, and she feels like an alien in their cookie-cutter-perfect household. Despite her resistance, the Murphys eventually show her what it feels like to belong--until her mother wants her back and Carley has to decide where and how to live. She's not really a Murphy, but the gifts they've given her have opened up a new future." From Scholastic: "Carley uses humor and street smarts to keep her emotional walls high and thick. But the day she becomes a foster child and moves in with the Murphys, she's blindsided. This loving, bustling family shows Carley the stable family life she never thought existed and she feels like an alien in their cookie-cutter-perfect household. Despite her resistance, the Murphys eventually show her what it feels like to belong, until her mother wants her back and Carley has to decide where and how to live. She's not really a Murphy, but the gifts they've given her have opened up a new future." Character Development: Amazing! One of those books where you will remember the characters long after you close the last page. Plot Engagement: Character driven tale, not action-adventure driven. Great for investigating character traits and author's purpose. 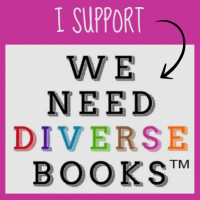 Originality: Although there are lots of books on adoption and foster care, this one stands out because of all of the characters and especially the protagonist, Carley. Believability: Though Lynda Mullaly Hunt mentioned students being 'put off' by the ending during our breakfast chat (and my kids agreed), I found the ending very satisfying. It's a book about a girl coming into her own, opening up and taking her own path. I hate "Disney" endings so I was a happy reader! Thank You: Ms. Hunt! What a wonderful experience for our students!!! Read chapter 1 and get Teacher's Guides: HERE and HERE and HERE. 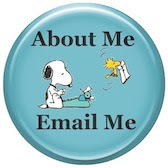 Here is the author's BLOG and her WEBSITE and her Pinterest Page and her Amazon Page. She also has a great guest post on the creative process over on Watch. Connect. Read. © 2007-2015 Cheryl Vanatti for Reading Rumpus!